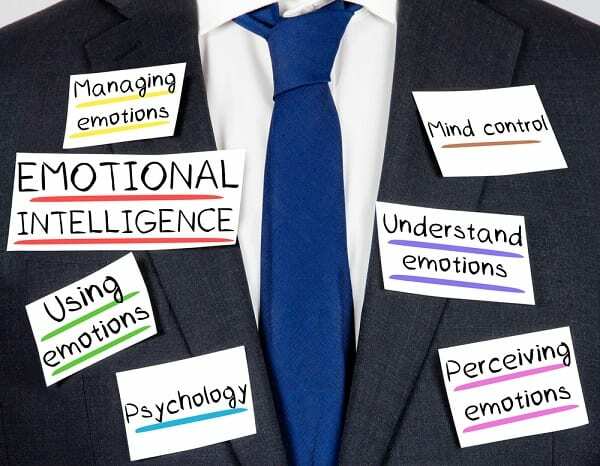 How important is Emotional Intelligence in today’s workplace? 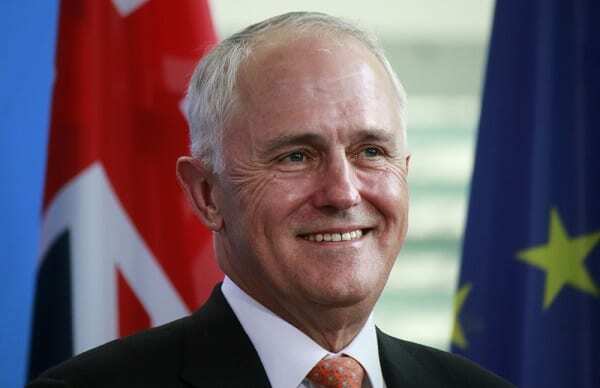 In Australia we still have a macho culture where not appearing tough, strong and in control is not highly regarded nor respected and indeed treated with suspicion – the Alpha male syndrome. It is my observation that a majority of Australian male executives in their drive to succeed at all costs to reach senior roles have done so at the expense of developing their inner self, with all its consequences. The truth is that in a majority of Australian companies there is limited focus on personal development. Most leaders are still promoted for their results and technical skills, not for their EQ leadership! Developing oneself takes time and effort and is simply not usually part of the agenda. It takes real commitment and an understanding of the need to focus on becoming a truly balanced person. A senior leader told his team they were not “helping him” however he was not aware that the team did not have a clue what he was talking about due to his own personal leadership style and lack of EQ. He was not giving clear feedback nor being specific about what help looks like in a practical sense, as he did not understand that each member of his team had a different style and needs, and each one required time and individual feedback. The problem with this type of example, which is common, is that the whole team adjusts and accommodates the behaviour to survive. They become compliant, (“yes sir” syndrome) not accountable and stay out of the way or blame others. 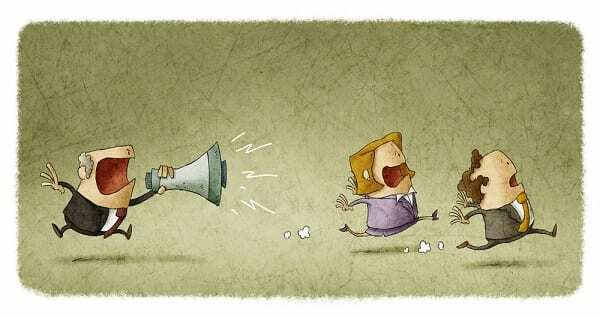 Instead of having a highly functioning group of thinking executives, who question and self-motivate, members of the team are merely surviving together in a system which invariably becomes passive, agreeable, lacking in robust debate, thinking and rigour where people never challenge the leader. This type of leader tends to discard anyone who appears critical or challenging. The worst part of this behaviour is when the leader talks at town hall meetings about the great culture and then roars at their direct reports behind closed doors when frustrated. This is very common and creates highly incongruent cultures. 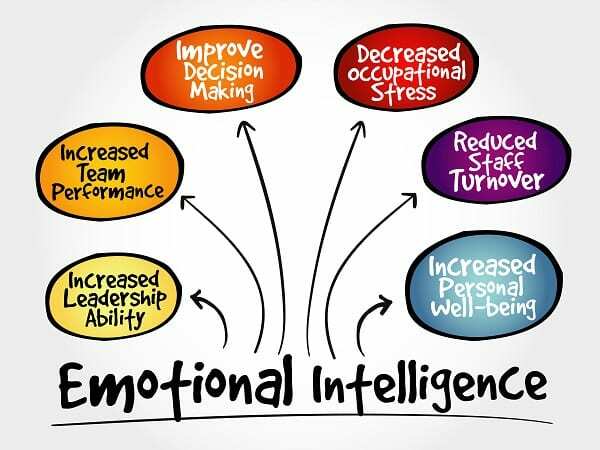 The concept of EQ first came into the commercial world with Daniel Goleman’s book, “Emotional Intelligence” followed by “Working with EQ”. 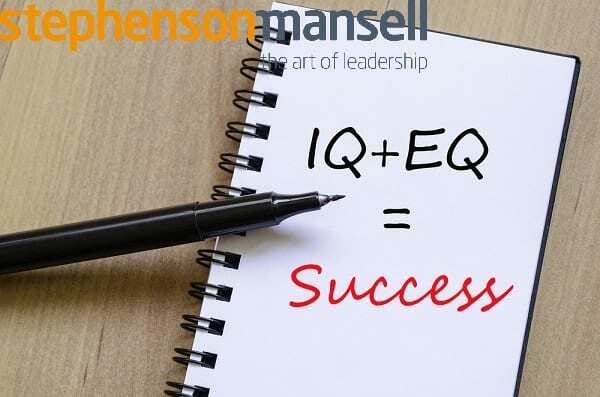 There are a number of assessment tools and approaches to build EQ with leaders in the workplace and the good news is that EQ can be developed with insight and a quest for self-improvement. Stress management. How do we manage our emotions under stress? Flight or fight response, take time out, stay optimistic and calm? Self-perception, understanding your own feelings, having positive self-regard accepting both your strengths and weaknesses, underwriting your own emotional mood swings and the cause of these feelings. Decision making. Reality testing. Testing your own thinking without the bias of emotion i.e. staying objective, calm and rationale, being able to control reactions and impulses, problem solving and thinking through solutions which are not impacted by emotions. Self-expression and assertiveness. Having the ability to express and defend oneself. Interpersonal relationships and empathy for others. Being aware of your surroundings. What is going on in the meeting? What are the nuances, the agenda, the mood, the feeling, what is being said or not said? Self-awareness regarding the impact of your style on others. i.e. most leaders expect their direct reports to succeed and perform to their own personal standards. If a CEO has been self-driven, worked 24/7 throughout their life to get where they are without balance and perspective, most times they will drive their team hard, never feeling good enough and lacking perspective. 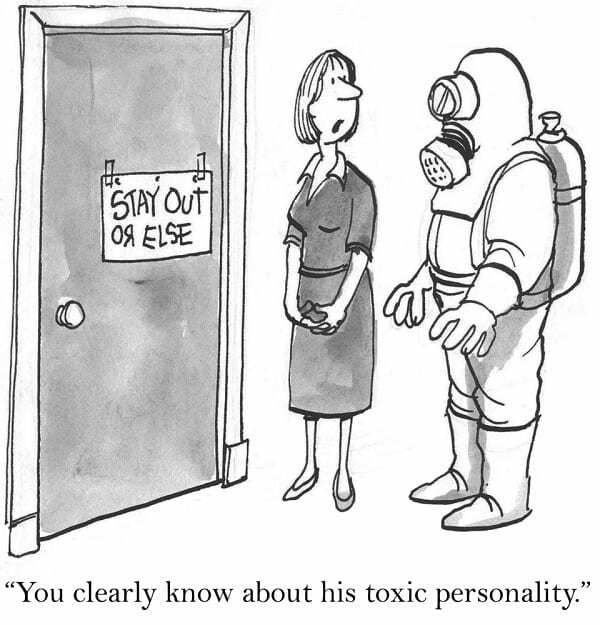 Degrees of narcissism are present in most leaders. It is healthy to be self-driven, however leaders need to be aware of their tendency to have blind spots and should learn or can be taught how to self-observe and self-correct their behaviour. So what can you do to boost your EQ? 1. 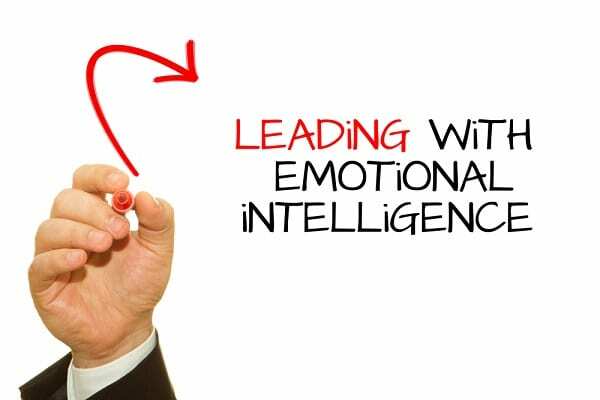 Take a 360 assessment which includes a leadership framework and insights into EQ. 2. Ask for consistent feedback and share it with your team. 3. Discuss your own views of self-awareness, empathy, self-regard and how you make decisions. 4. Find an executive coach, mentor or an external confidential advisory board to check in on your thinking. 5. Use the balcony analogy and imagine you are on the balcony to get a higher level perspective to remove yourself from the emotion. 6. Take time out when you are in the middle of a conflict and understand the reaction you are having to it. 7. Map your interpersonal relationships within your immediate sphere of influence. 8. Write down the feelings, thoughts and behaviours you had towards situations during the day. Don’t judge or assume anything – just write them down, put them aside for 24 hours and then come back to them to reflect. 9. Know your trigger points and what impacts your core values. Start to understand how this gets in the way of your wise rationale thinking side. Any worthwhile journey requires time, effort and commitment. It is time that Boards recognised the symptoms of executive stress and implemented a process to address behavioural issues before it is too late. If you would like to explore your EQ at work, one of our experienced coaches and mentors can work with you to build your EQ skills. In addition, if you would like to assess your level of EQ in the workplace we have a variety of tools that can support you.